You are here: Home / Why Charter A Private Jet? 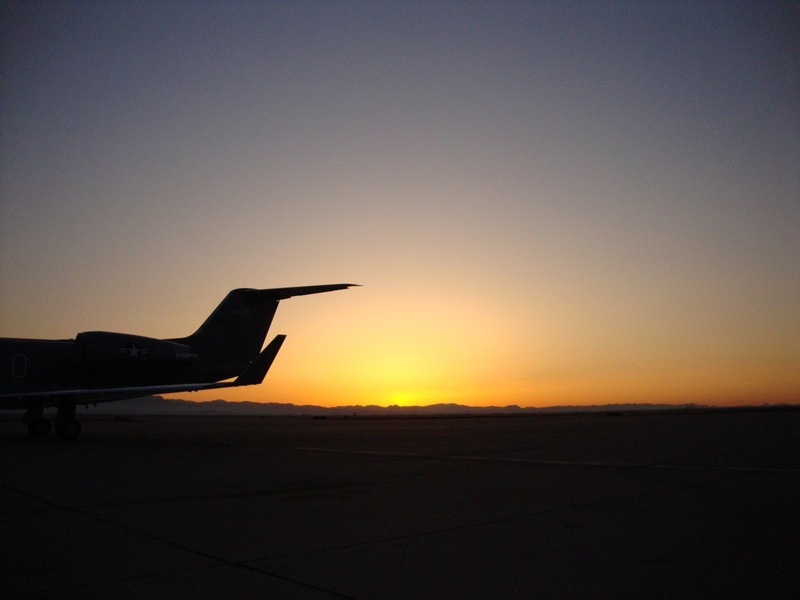 Convenience is probably the most important factor when you charter a private jet. Choosing to rent a private jet over commercial airline gives you supreme convenience over extreme inconvenience. When you utilize our jet charter service, you are the one choosing your personalized flight details, not someone else’s. You get to choose the airport location, the time frame, the charter jet plane, and people you fly with. You are able to fly closer to your final destination, which cuts down on car rentals or taxi fare. The convenience of not having to go through the traditional airport procedures is of great value to all travelers. Consider the time you will save by not having to arrive two hours early to check in for your flight and not having to go through security. On a private jet you will not have to check certain bags and stow others. You can bring that bottle of juice, bagel and any other catering item you crave with you. You can keep your shoes on and use your cell phone/electronic equipment freely as long as you have a signal. You can carry on those items that a commercial flight would not allow. 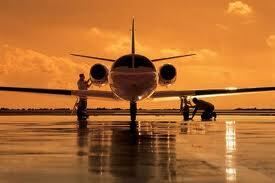 When you charter a jet with Club Jet there are no size limits to liquids or weight limits on your luggage. The added convenience of being able to pack and carry anything you want on your jet will make preparing for your trip easier and less stressful, whether you are traveling for business or pleasure. Being able to walk a short distance to your charter jet rather than miles through the large airports is extremely satisfying. The charter flight itself is shorter due to more efficient procedures, getting you to your final destination sooner.